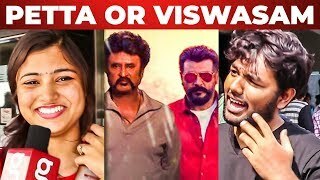 Thala Ajith's Viswasam and Rajinikanth's Petta is releasing today as a Pongal feast. 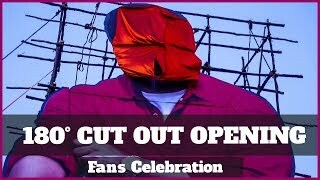 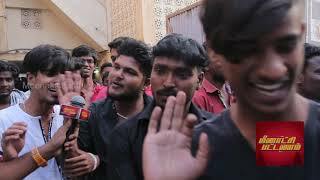 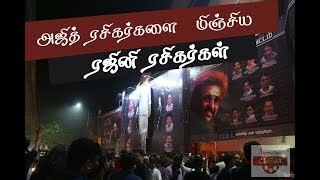 There was some commotion in the theatres as Petta banners were torn and fans were seen shouting and blocking the traffic. 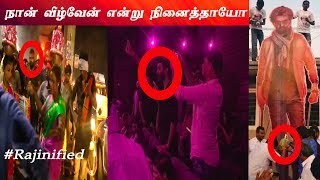 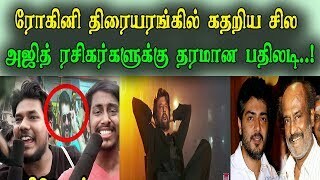 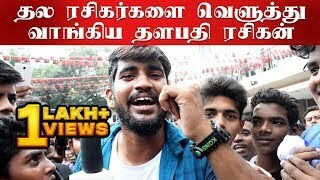 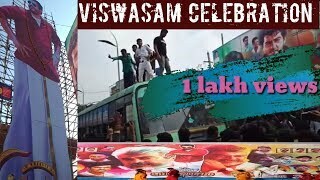 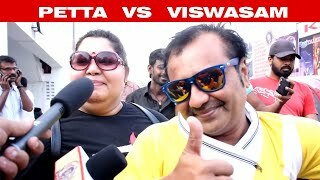 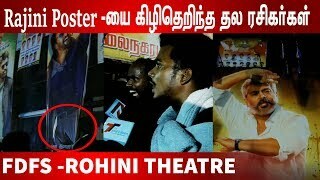 Thala Fans MASS PUNCH Dialogue to Thalaivar Fans" | Ajith Fans Vs Viswasam Fever!